›47986 Straight Exhaust Tubing - 2.25 In. 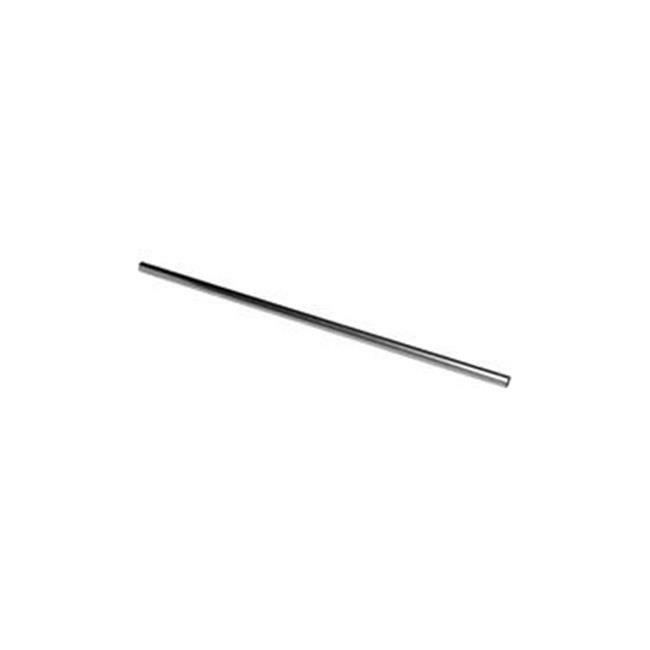 47986 Straight Exhaust Tubing - 2.25 In. Walker has you covered when it comes to fabricating your own exhaust. This straight exhaust tubing from Walker is constructed from bendable AKDQ steel.